Flea Markets in Helsinki (Finland) 4.5 out of 5 based on 6 ratings. 6 user reviews. For some of us, this motto belongs to the fantasy world of HBO’s famous series “Game of Thrones”. For others, like Finns for instance, these four words describe a tough reality that strikes them during six month of the year. Winter in Finland is no joke. So when Spring finally comes back and leaves behind the austerity of the winter months, the city truly experiences a rebirth. No wonder why as soon as the days get longer and warmer, Finns start spending as much time outside as possible. Warmer temperatures and longer hours of daylight give Helsinki a bustling atmosphere, and bring open-air markets back on the front scene of the city life. 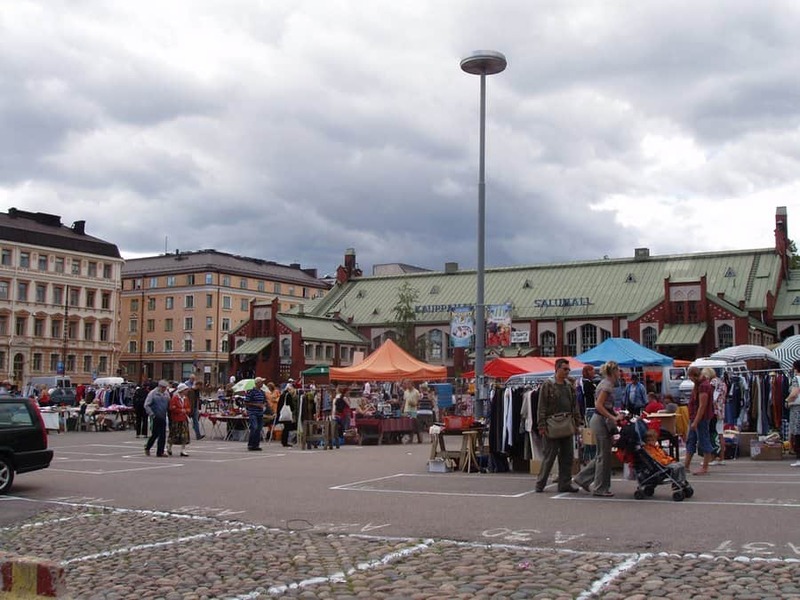 As a matter of facts, the Finnish capital city has up to six squares exclusively reserved for outdoor markets: The most active of them are the Helsinki Market Square and the Hakaniemi Market Square, which hosts a traditional outdoor market on the first Sunday of each month. Smaller squares have also been livened up with activity in recent years. For example, the tiny Fredrikintori Square hosts a summertime antiques and design market. 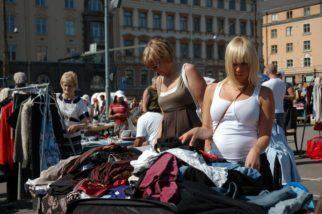 And while garage sales are not common in Finland, there are a few variations to the usual sell-it-yourself type: at self-service flea market Kaivarin Kanuuna for instance, sellers can drop their merchandise off and the market will sell it for them. 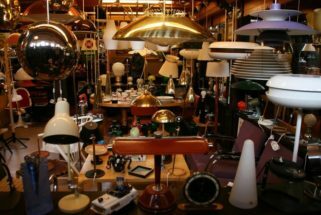 So instead of just going to the main shopping streets, do yourself a favor, and experience a real adventure visiting a flea market in Helsinki. You will find all kinds of small and big treasures you won’t be able to spot at general stores, while enjoying at the same time from the festive open-air atmosphere of the city. 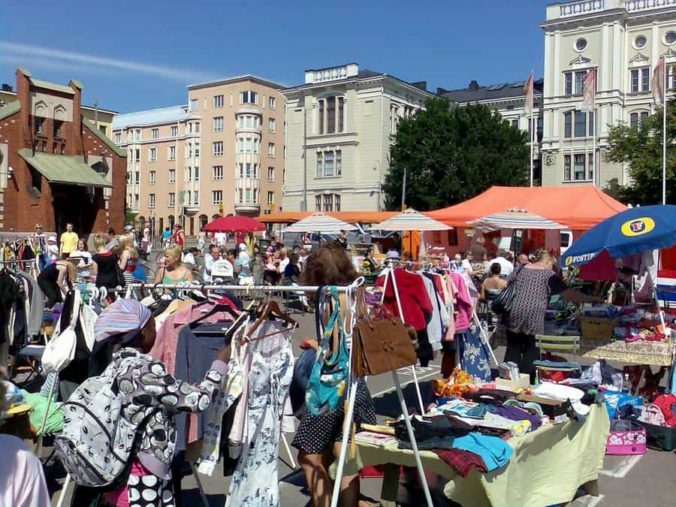 One of Helsinki’s most popular marketplaces during the summertime, and the largest outdoor flea market in the city! 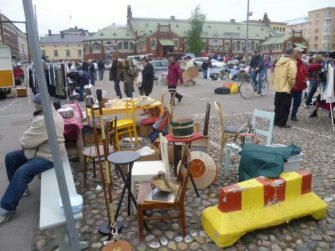 Located on the Hietalahti square, within the so-called Design District, the Hietalahti flea market (known locally as Hietsu) is for sure worth a visit. 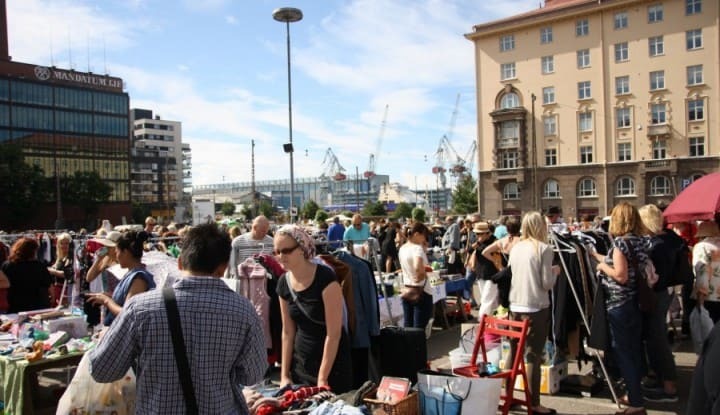 Open Monday through Sunday, the Hietalahti Flea Market has close to 150 vending stalls and is mostly active during the weekend: go first thing in the morning and definitely bargain! As buyers, Finns are pretty shy to negotiate the price but you can be brave and bid. Most vendors are private citizens, but there are also some semi-professionals selling old and new stuff. And even though there are not so many sellers during weekdays, one still can find great bargains. Last but not least, those who wish to take a gourmet-break after spending the morning strolling the flea market’s booths, should enjoy “tori kahvit” with a Finnish traditional bun korvapuusti or a munkki. How to book a stall: Booth reservations shall be made online or directly at the Wholesale Market’s customer service at Vanha Talvitie (10 H, second floor, open Monday trough Thursday 8 am – 4 pm, Friday 8 am – 2 pm). The remaining stalls can be rented on market days directly from the Hietalahti market supervisor. During the winter season reservations can only be made on market days by asking the Hietalahti market supervisor. Bring the right gear to make the most of your day as a flea market vendor: Like a boy scout, a good flea market vendor never leaves the house unprepared. 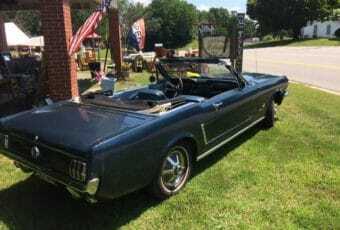 In addition to plenty of change, there are a few other items that most flea market vendors will probably want to have on hand. From easy pop-up tents and folding tables, to carts, coolers, bubble-wrap and e-payment solutions, we have you covered on our online store. 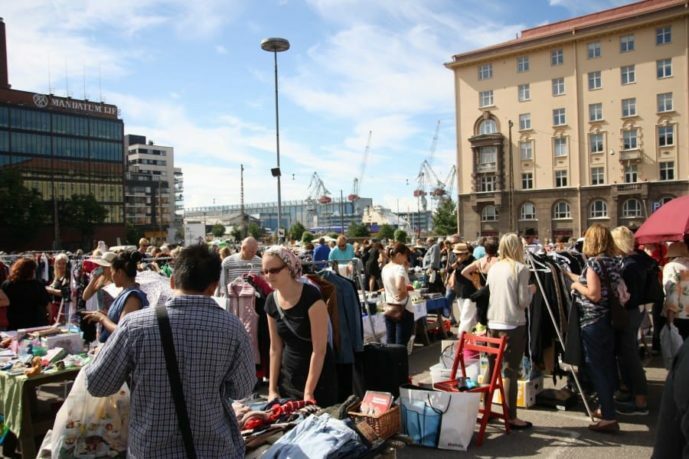 Every Sunday in summer, the Hakaniemi Sunday flea market welcomes around 200 flea market vendors on the Hakaniemi square. In addition to flea market merchants, the event also welcomes artisans who wish to sell their own crafts. The Hakaniemi Sunday flea market is run by Päivyt Toivonen and Orvokki Hyytinen, two young entrepreneurs and flea market gurus who are also in charge of the Kattilahalli and Cable Factory flea markets. When: From May 10th until September 27th 2015 (Sunday 12 – 5 pm). Upcoming dates in 2015: May 10th, 17th, 24th and 31st // June 14th and 28th // July 12th, 19th and 26th //August 9th, 16th, 23rd and 30th //September 13th, 20th and 27th. In the heart of the Punavuori district, the Fredrikintori Square will host for the first time an antiques, design and vintage market during the summer of 2015. This is not the first time that the “Fredan tori” hosts such an event, since this square is an active host to flea markets and other neighbourhood events (like the Helsinki Day celebrations on June 12th and the RööperiFest block party in August). However, it will be the first time that it gathers such a proportion of antiques shop owners (mainly from the area). 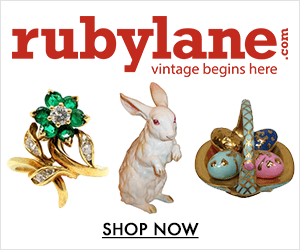 Items on sale will include gems such as 50’s and 60’s Finnish glass design and ceramics, light fixtures, antiques, jewelry and vintage textiles. 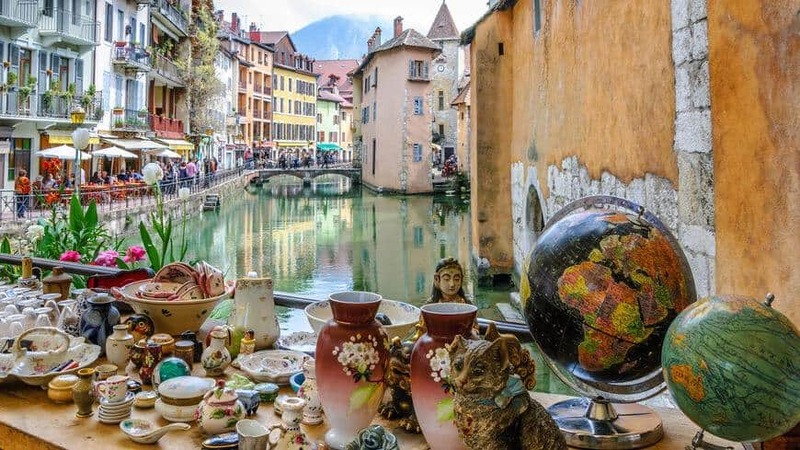 Last but not least: In addition to the antiques and design market, there will be an outdoor cafe on the square serving treats from vintage dishes, fitting to the theme. When: The markets run from May until September, mainly on the first and third Sundays of each month from 10 am until 4 pm (depending on the weather). Next dates: July 5th & 19th, August 2nd & 16th, September 20th. More on the Official event page on Facebook. 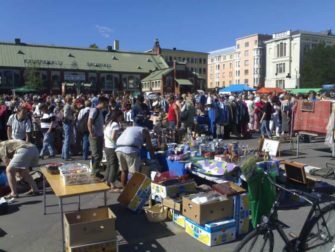 If you ask someone from Helsinki to recommend a good flea market, you are likely to hear a lot of answers containing the words “Kaivarin Kanuuna flea market”. Technically speaking, Kaivarin Kanuuna is not a flea market per se. It can be best described as a self-service second hand shop. And because it is located in a posh part of the city, it is the perfect place to find treasures! Shoppers will be able to find there a lot of things ranging from vintage clothing & accessories, to books and smaller items for the home. Kaivarin Kanuuna is located on the Merikatu and is situated in the Kaivopuisto area, which is also very famous in Helsinki. 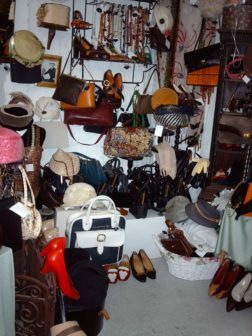 It might be a great idea to combine a visit to this second hand shop, with a walk in the Kaivopuisto park, which will give you enough time left to do other stuff. All of the flea markets are very good to reach by public transportation. There’s at least always a tram which will go past or near the flea markets, so you won’t have to worry walking a great distance with your purchases. Even if you don’t find anything worth buying at any of these flea markets (or if you not in the mood to shop or haggle), a trip to the flea market in and around the center of Helsinki, will always be a fun experience. Try to break free from your planned tourist trip and blend in with the local Helsinki people. You won’t regret it! 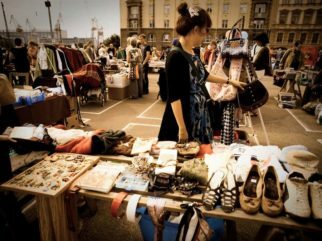 Always bring cash when visiting a flea markets: most places don’t accept cards, especially at the outdoor markets. 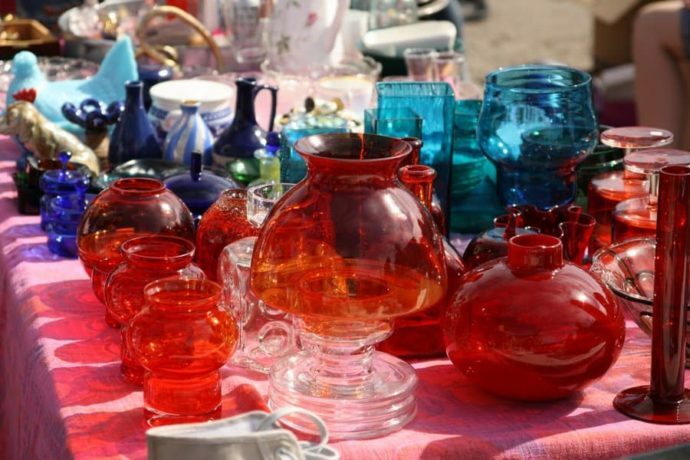 Flea markets are one of the rare places in Finland where bargaining is advisable. 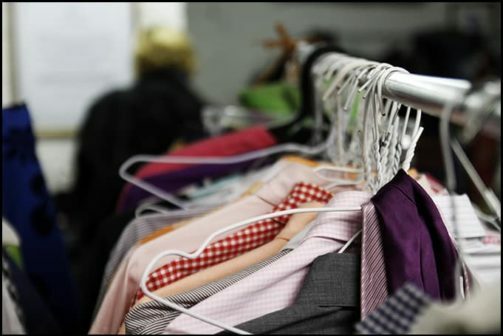 The merchandise at flea markets should be checked well before purchasing because, as with any flea market, there are no return policies. 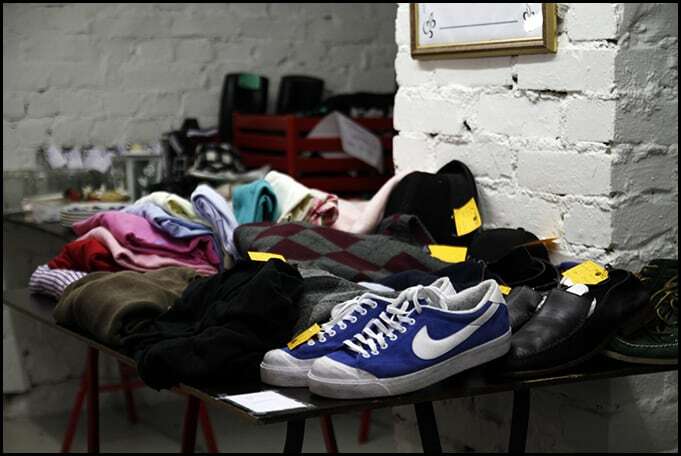 At flea markets, anyone is welcome to rent a spot and sell their unwanted items. If possible, sellers should do some groundwork first and go visit the market they plan on selling at. That way they can find out what kinds of items are usually sold at the market in question. 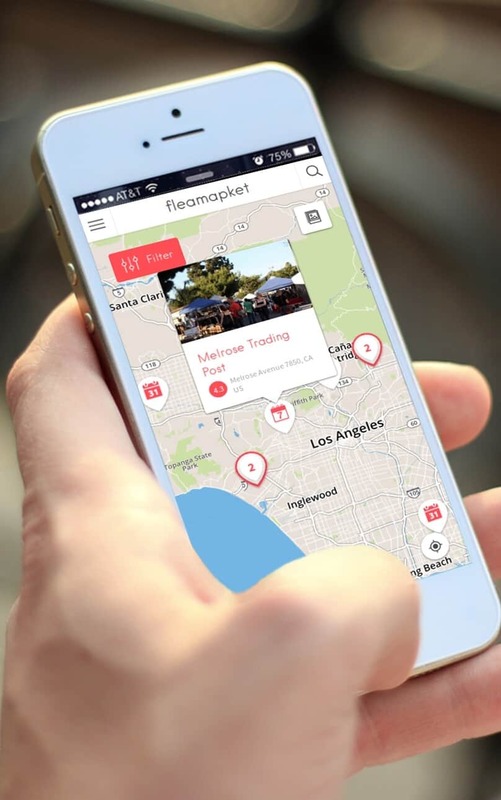 Renting a spot has been made easy; most often, just a phone call is enough, or it might even be possible online. In some places it’s done on the spot. The instructions and phone numbers can be found on the markets’ websites. The prices differ from place to place, but are usually between 20 and 35 euros per day, with weekdays usually being a little cheaper than weekends. Bulk discount is usually applied: the longer the time, the lower the cost per day. The prices are listed on the markets’ websites. 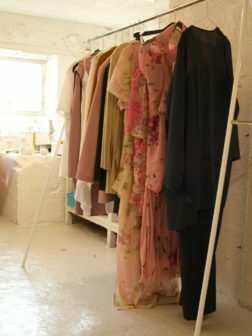 In some places the price includes a table or a clothes rack. Kallio’s Park Market and the Cleaning Day are exceptions to the rule and the spots are free. The vendors should have spare change with them because people rarely have exact change. 20 euro bills are to be expected because it’s the smallest sum that can be drawn from the ATM.